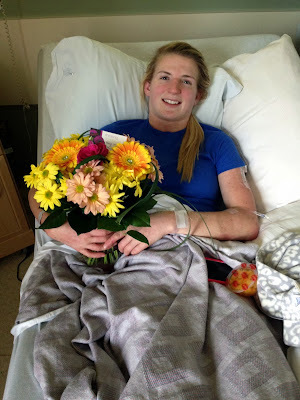 Gawd, I wish I was going to the Grands, not just for Alise but to race obviously. Luckily, we have a friend enroute and will be reporting back with some of the weekend festivities. 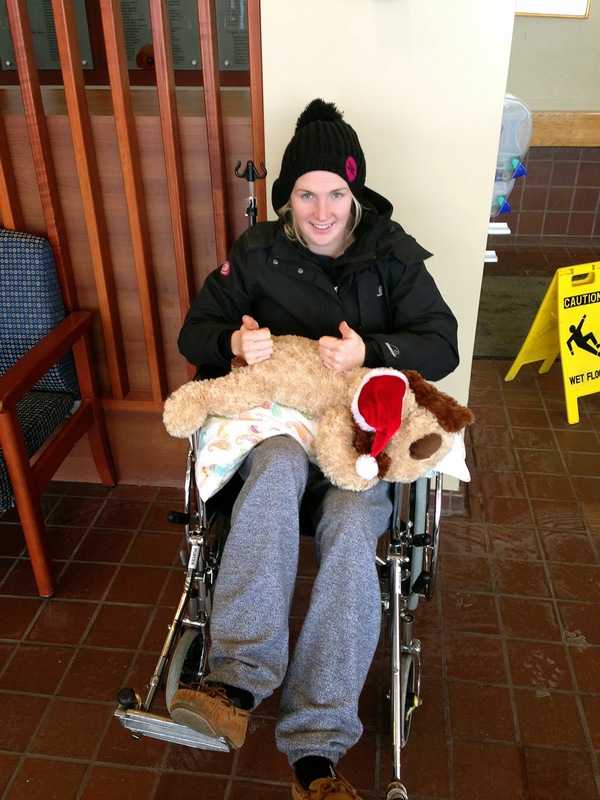 If you're lucky enough to be in town or racing yourself, be sure to head over to the Pro Autograph Session on Thursday for Alise. 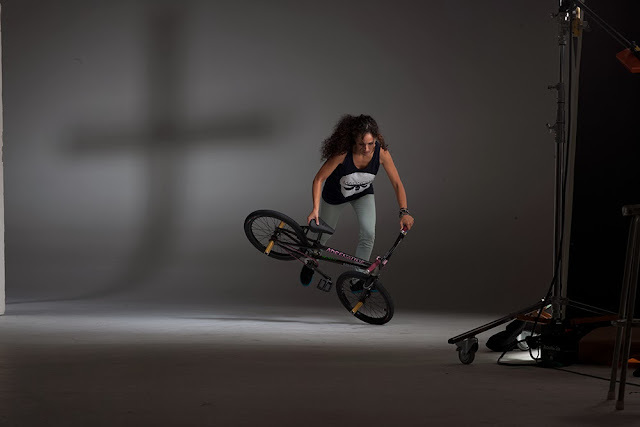 Check out this behind the scenes look of when we were in Toronto, shooting for the 2014 Flatland Calendar. Our sincerest thanks again to Fat Tony, Aidas Odonelis and Ruby Studios for making our dreams come true. There was footage from as early as August, but I really wanted to condense it down to the moments that made it into the calendar. Peta Shepherd 2013 from Tristan Montagu on Vimeo. 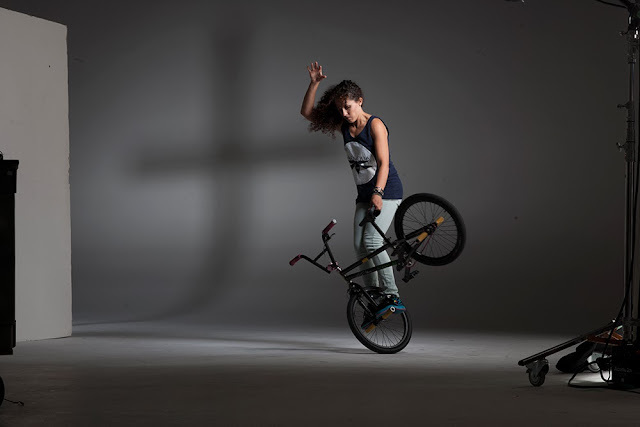 Check out these additional outtakes from the 2014 Flatland Calendar by Aidas Odonelis of Ruby Photography Studio. 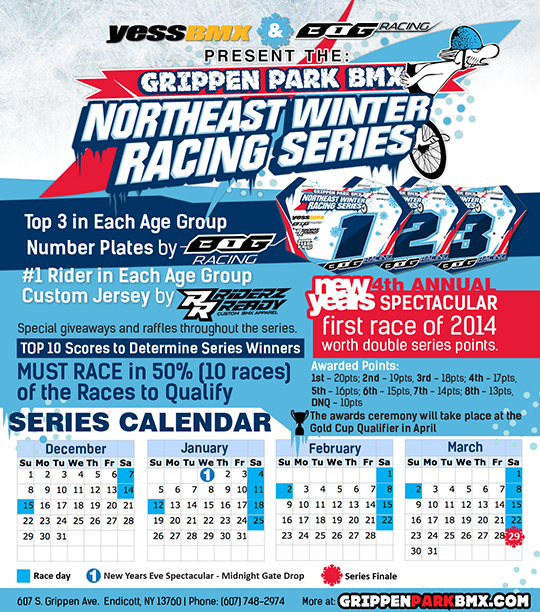 For the fourth season, BMX racing in the cold northeast winter continues at Grippen Park BMX. This year Grippen Park BMX has teamed up with the best in the business Yess BMX, Blot Out Graphics, and Riderz Ready to bring you a series not to miss! 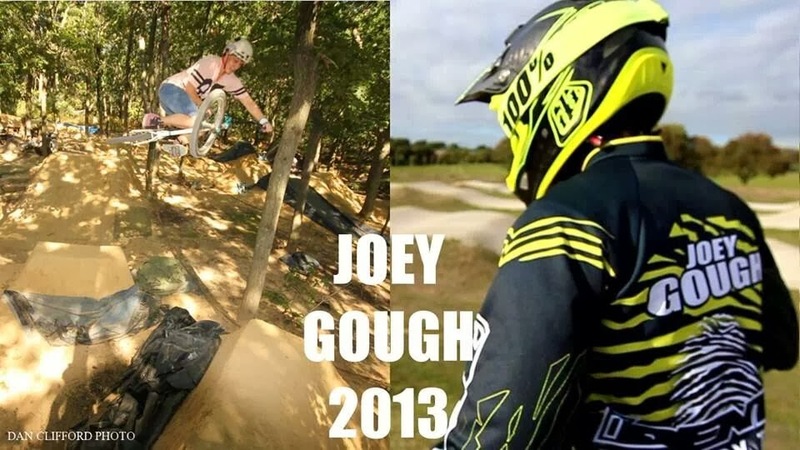 The series is open to all riders, so if you're looking to try racing for the first time, why not now? For more information, follow this link http://grippenparkbmx.com. If you have any questions about racing, feel free to hit us up by going to the contact page. 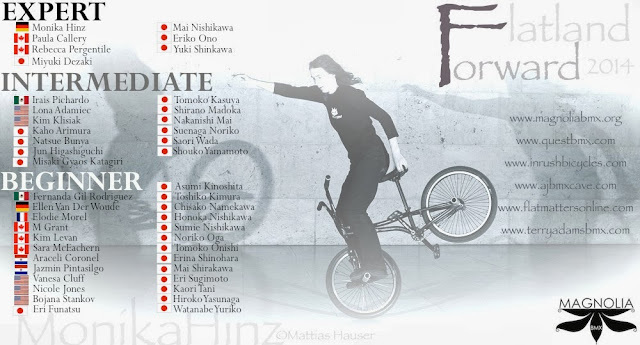 The Canadian Freestyle Organization came together 10 years ago after flatlandBMX was cut from the Toronto International Bike Show. The 10th year for the contest has been announced. For details on the contest follow the Canadian Freestyle Organization page on facebook. 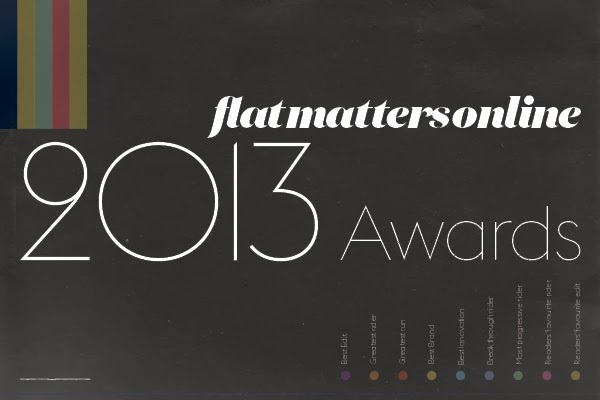 Last year Rebecca Pergentile and Paula Callery were there representing the girl flatland scene. 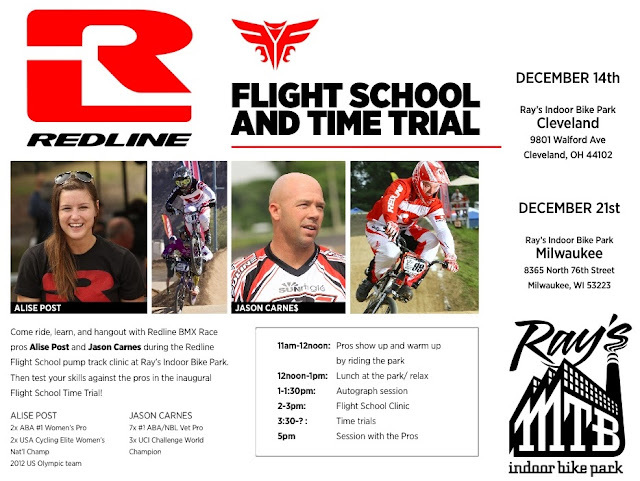 There will be amazing riding from professionals riders who fly in for this contest from around the world. Click here for more information on the BMXjam taking place at the same venue with a ladies BMX class. If you are coming make sure to say hi to MagnoliaBMX we will be there and show your support for the lady riders competing. 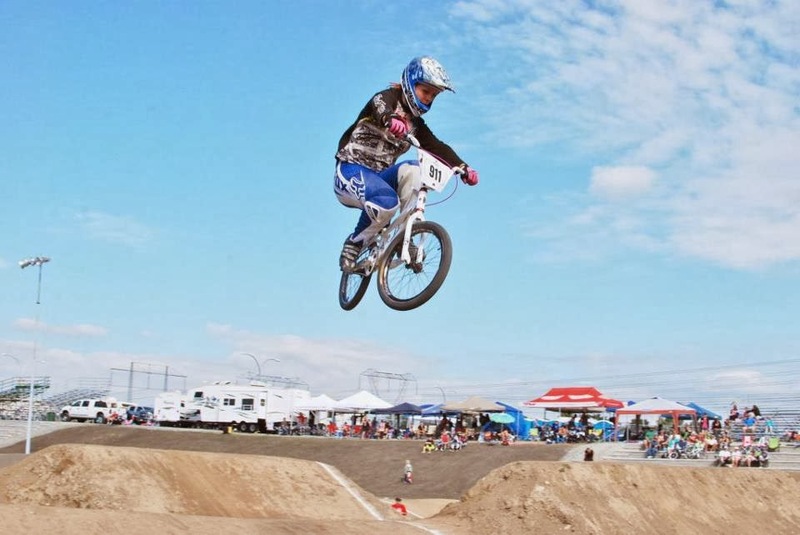 The 2014 Toronto BMX Jam will be held at the Better Living Centre, Exhibition Place, Toronto, Friday February 28 (Senior Amateur and Expert) from noon until 9:00pm, and again Saturday March 1 (Junior Amateur, Ladies and Pros) from 10:00 am until 7:00pm. 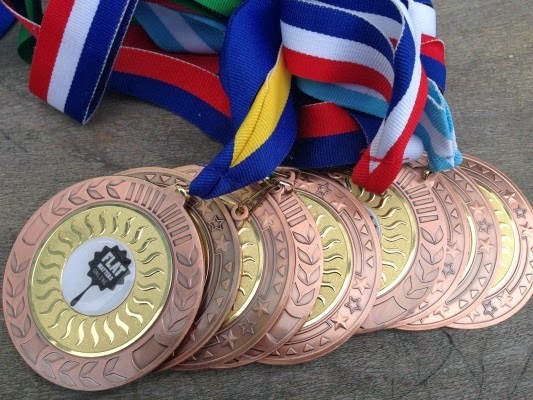 The finals in all 5 categories will take place on Sunday March 2. The registration cost will be $50 in advance, or $60 on site. If paying onsite, please make sure you pre register by contacting Mike Heaton, space is limited. You can now register in advance by buying a "ticket" via Eventbrite. 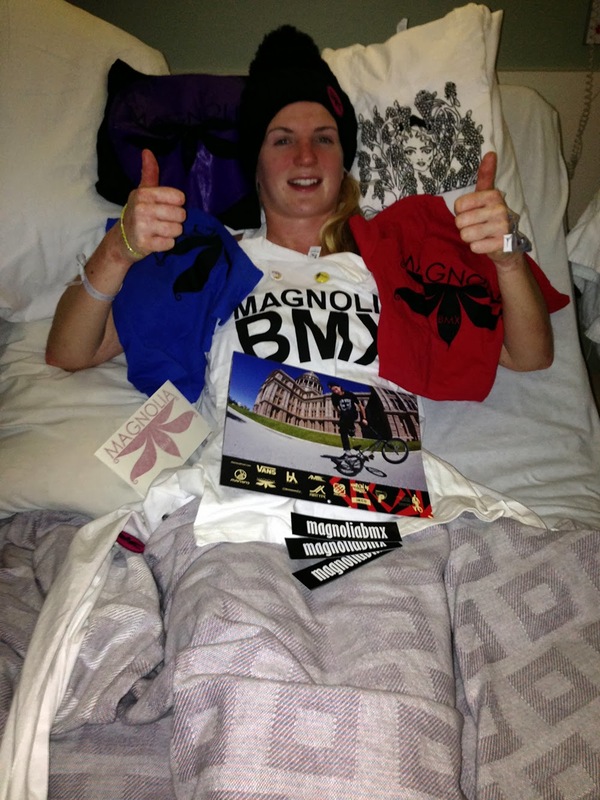 Magnolia BMX will not be involved with the 2014 Toronto BMX Jam, but I'll definitely be there to cheer the ladies on! Check out this short film by Chris Rollins, starting Natalie and Morgan Wade. He's also responsible for our awesome how-to videos year's back. I'm a sucker for good music and quality films, enjoy it. 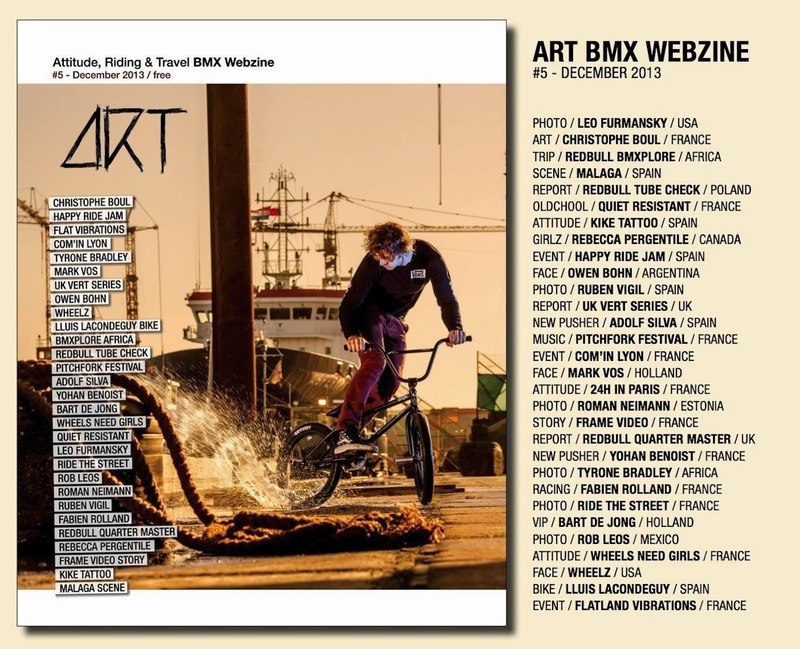 PRESS RELEASE: For the sixth year in a row Flatland Fuel and Fat Tony are proud to present an exclusive Flatland BMX Calendar. The 12-month 2014 wall calendar features 15 original flatland photos of riders from seven countries shot all around the world. Each month showcases a different rider in a unique location including Japan, Czech Republic, Germany, and the U.S. In addition to the twelve months, there is also a bonus poster so you can keep flatland on your wall even after 2014 has passed. 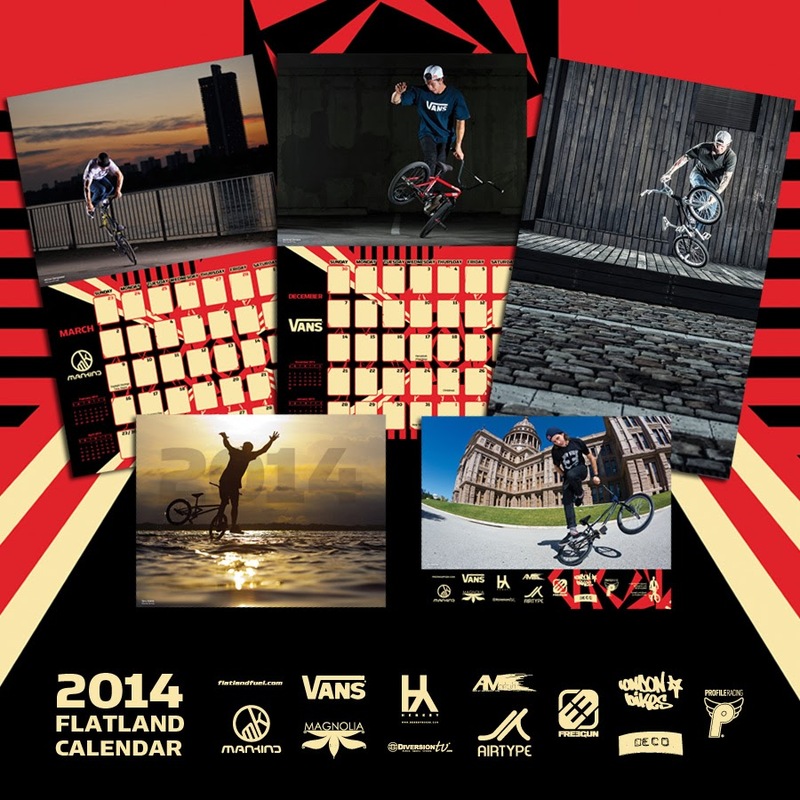 As the only calendar of its kind, the 2014 Flatland BMX Calendar is a must-have for flatland riders worldwide. 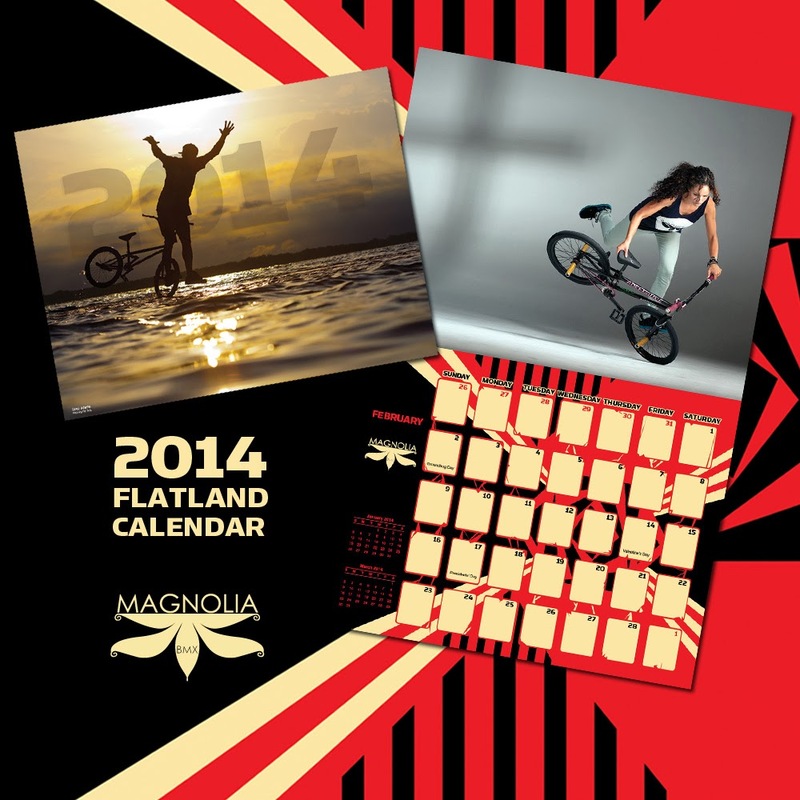 Click here to see a preview of the 2014 Flatland Calendar! 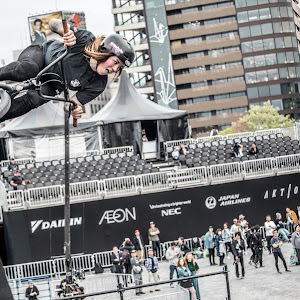 Riders Include: Alex Jumelin, Alexis Desolneux, Bobby Carter, Bryan Ledbetter, Chad DeGroot, Dominik Nekonly, James McGraw, Matthias Dandois, Michael Steingraeber, Rebecca Pergentile, Terry Adams, Todd Carter, Tyler Gilliard, Viki Gomez, and Yohei Uchino. The 2014 Flatland BMX Calendar is proudly co-sponsored by Flatland Fuel, Vans, Mankind, Heresy, Profile Racing, Deco, Magnolia BMX, Airtype Clothing, Diversion TV, Am Flatland Circuit, London Bikes, and Freegun Underwear. A huge thanks goes out to each company who helped make the calendar possible. 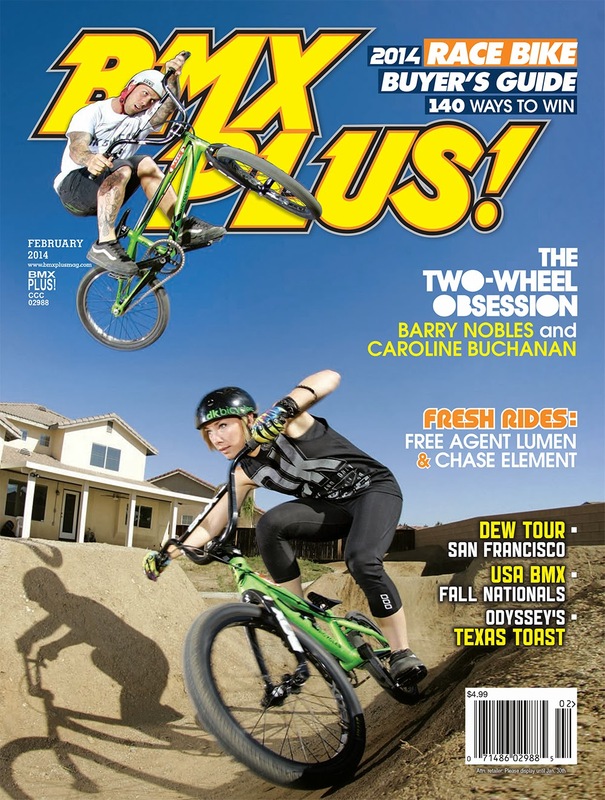 It is support from companies like them that keeps flatland growing! New Peta Edit Coming Soon! Texas Toast and NORA Cup was a lot of fun this last weekend! I got to catch up with a lot of people and meet some new faces! The contest was nuts. There were a couple bad crashes but thankfully everyone came out alright. Glad to see and participate in a rider-run event again! Props to Taj Mihelich and Odyssey for all the hard work they put into the weekend! I haven't been on my bike in months. It was fun cruising the famous Hoffman vert ramp. Biggest thing I've ever dropped in on! Always stoked to get some Nina time! 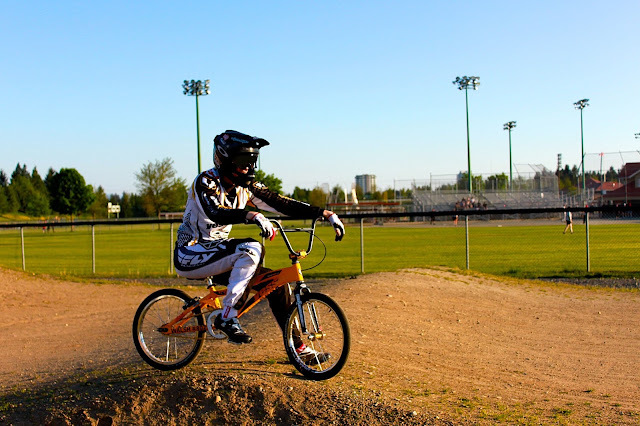 Probably the most epic BMX picture anyone could get. Bob Haro, inventor of freestyle and Mat Hoffman, legend, burliest rider out there and reason for how much freestyle changed the way it did when he came into the scene. 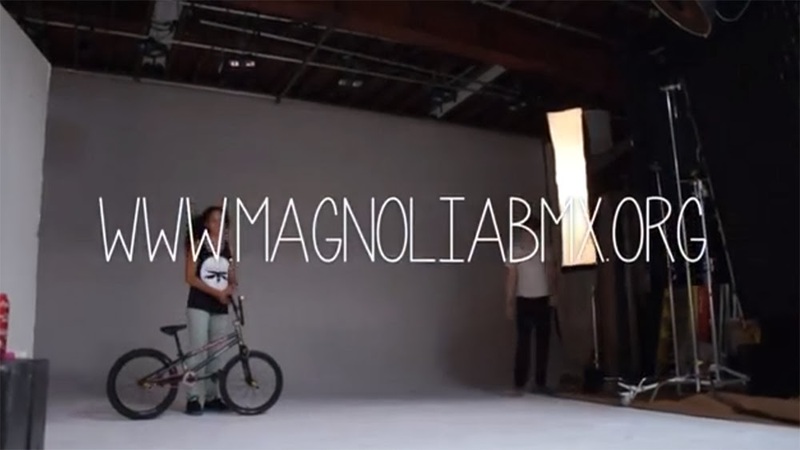 Look at all those BMX babes! So stoked to see that many ladies at one time! I thought you guys would enjoy this interview I did with Jennie, who has a blog called http://bikergirl.se. 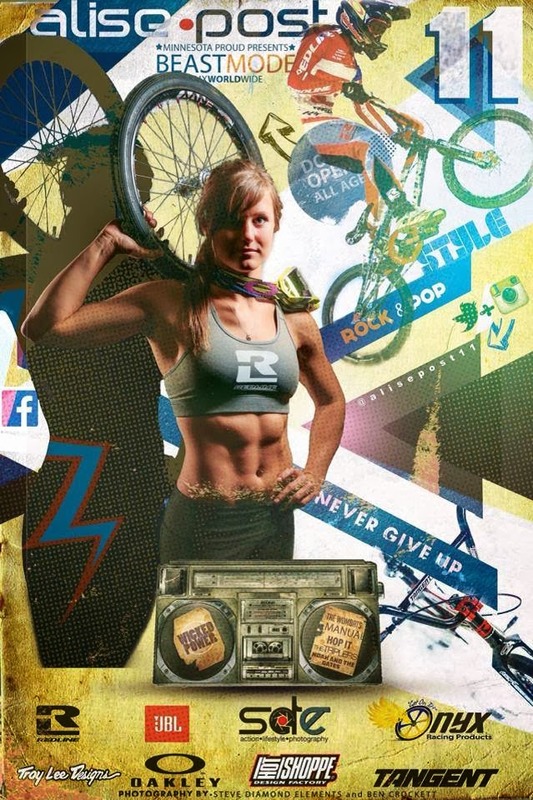 Jennie is from Sweden and has decided to start BMX at the age of 28. 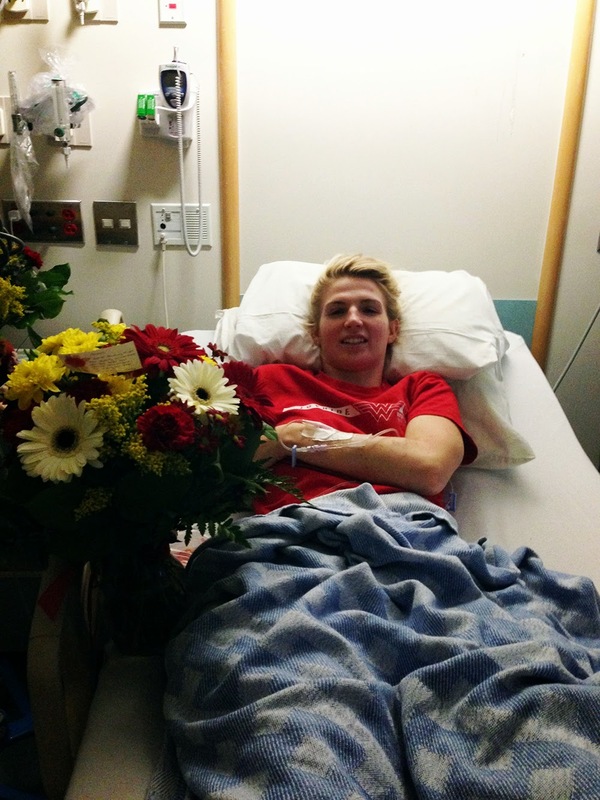 I will have to say, BMX is so much better when you're older, but there are also some down sides as well. 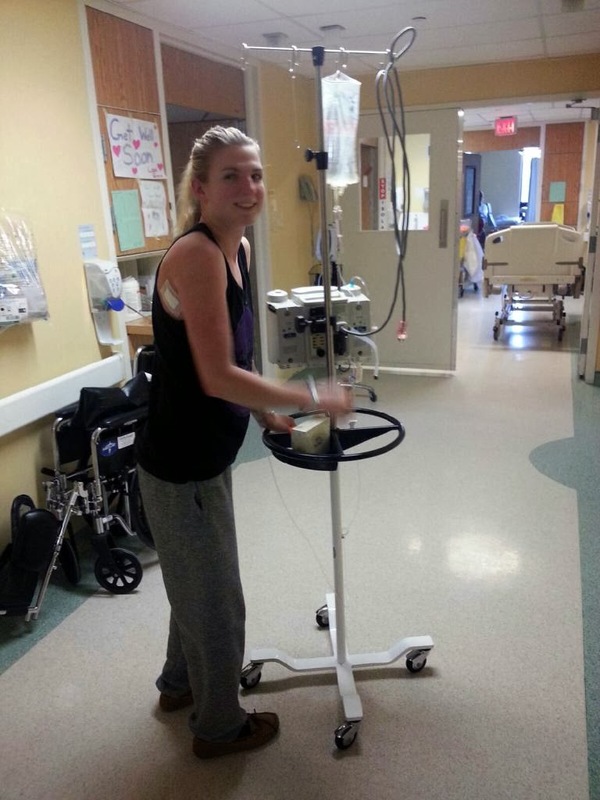 Say hello to Jennie, new rider with an awesome attitude. 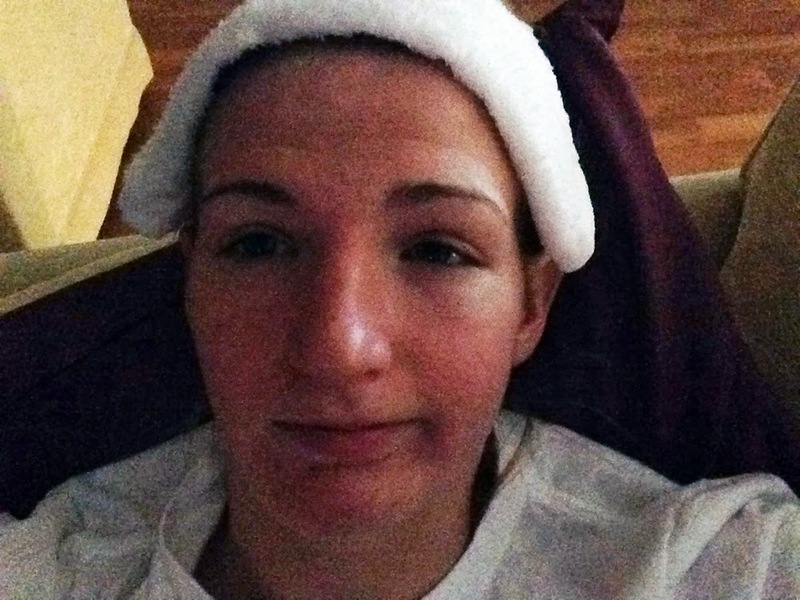 My name is Jennie Hallestam, I was born on November, 1984, so I'm turning 29 soon :) I was raised in the north of Sweden in a place called Kramfors. When I where about 15-16 I moved away from home, I guess I just felt that it was too small for me there, I had a bigger vision of my life. I have always been that person who follows my heart and I rather live my dreams instead of dreaming about how life could be. I guess I have to thank my parents for always being so supporting. They have always been there for my, believed in me and cheered me on. They are the best! Nowadays I live in Stockholm, the capital of Sweden. I work as a welder, I'm actually an educated "International Welding Specialist" with several welding licenses. That´s a long story too, LOL! I was actually a store manager at NK, Sweden's most exclusive mall. I was there for many years, I know most girls here would do anything for my job, but I never felt that it was my thing, it wasn't my dream. So one day I just woke up and decided to quit and follow my heart. So I went back to school and got a new education, this time as an welder and I LOVED! 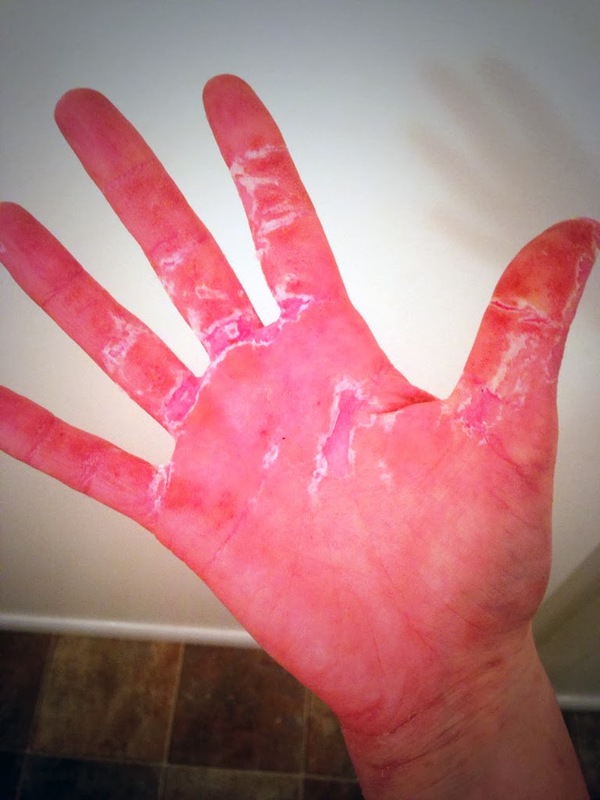 How did you get yourself into BMX? BMX, it's always been there in my head, I want to do that, I want to ride that bike, do the tricks and jumps, I want to be fast, faster, fastest! But still it's a little bit scary to start this late, the older you get the harder it is to just put yourself out there, it's like you have barrier in the head that tells you NO! But I have decided not to listen to that part. I'm going to put myself out there! 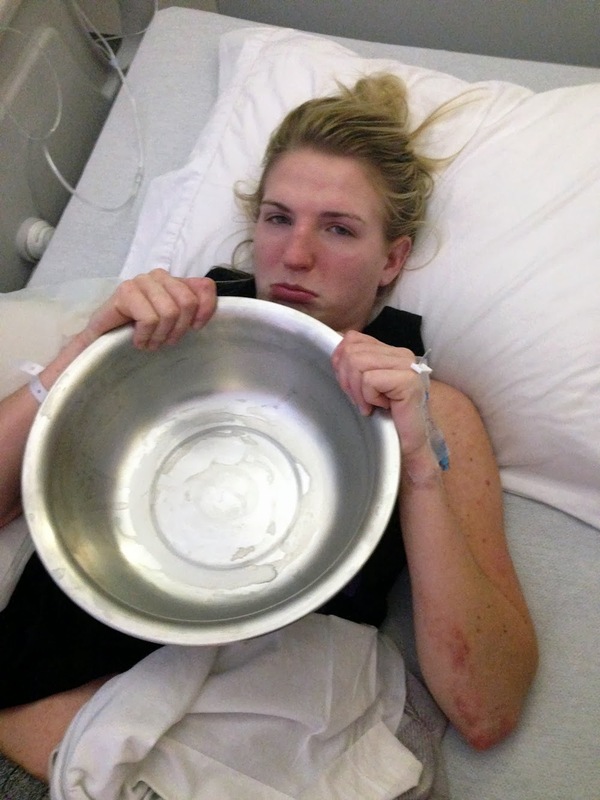 It´s okay to fall, as long as you right back up there. I use to say that fall 7 times and stand up 8! Well the short version, I bought my first bike just a couple of months back, like 6-7 months. I have 4 bikes today and I spend every single time I have to practice with my bikes. I just love the feeling out there! 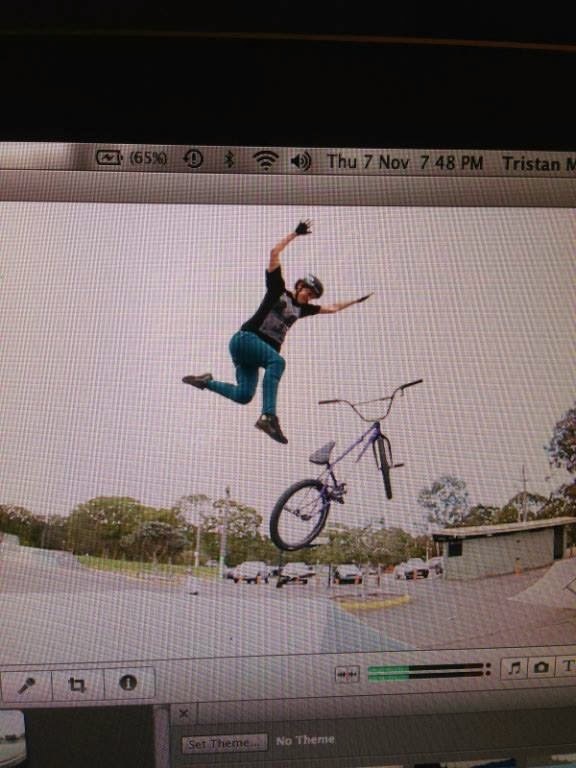 My goal is to learn how to do a backflip with my bike until the end of next summer. 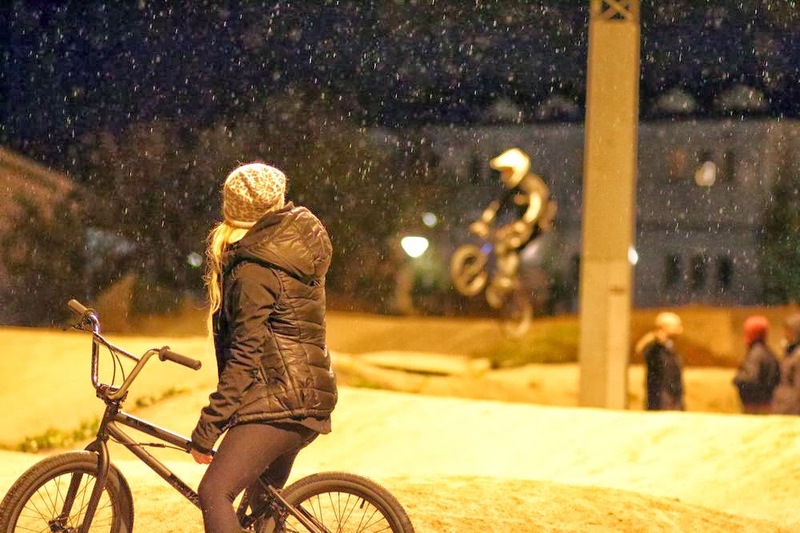 The only boring thing is that there are so few places to ride the bmx in sweden. I found your blog through Instagram and the first thing I noticed on your blog was the image "small changes can make a big difference", which set the tone to what your blog was all about. 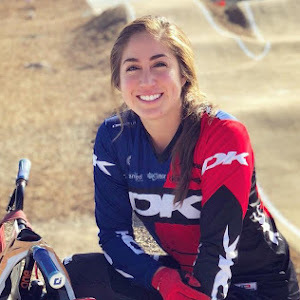 I saw a girl who wanted to express her love for BMX, fashion and life through a blog and I thought that was pretty awesome. 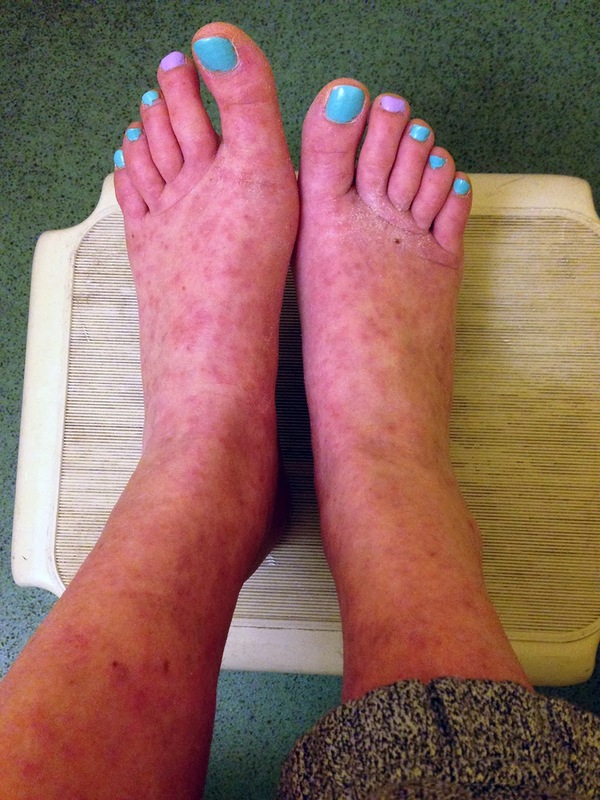 Could you tell me a little about the blog? Yes, you got it right :) I want to express my love and I want to inspire others to do the same, to trust in themselves and to realize that it's never to late to try! Be your own inspiration, you can do anything if you just believe in yourself! Be motivated, work hard and open your eyes for those small results and soon you're going to see a big one! Give yourself goals along the way, do not be afraid to give yourself credit and remember to have FUN!!! I think fun is the key word! And also, it´s okay to fail over and over again as long as you don't give up. Continue to struggle, sooner or later you will do it and it will be so worth it! I promise! I first started to blog for a about 12 years ago, I wanted my family to be able to see what I was up to. So at first it was only for my family. But then along the way my friends started to follow it and they were so inspired so somewhere then I realized how easy and fun it is to inspire others. If I can reach out to only one person, that's one more than none at all. Every single person counts! Being a new rider, what are some hurdles you have experienced so far? I would have ROOKIE all over me. But when I opened my eyes I realized that it was the complete opposite. Everyone was so kind and supportive. When I'm out on the bike people come up to me and help me, teach me how to do things, how to learn, step by step. It was all in my head! You said there isn't a lot of places to ride in Sweden, so where do you go? Here in Stockholm where I live, we have 3 different outside parks where you can ride your BMX. The biggest problem is that the summer is so short here. Right now, it's getting really cold and soon the snow will be here. There is one place in Stockholm called "Fryshuset" Where they have an inside park for BMX and skateboards. When I'm riding outside I'm either at two of my favourite track/park in "Alvsjo" or "Fadderbyn". Who inspires you and if you could have the chance, who would you want to ride with? 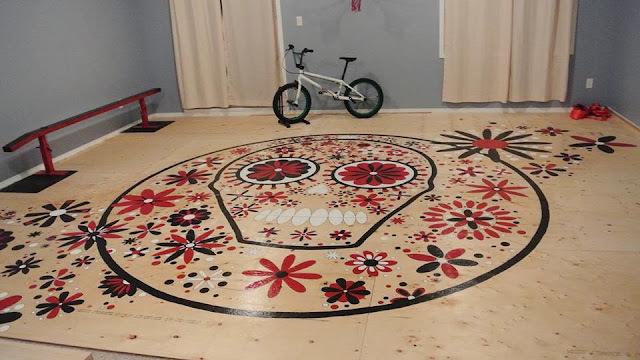 I have a lot of sources of inspiration, of course Dave Mirra, he is amazing! Im a big fan of X-games! 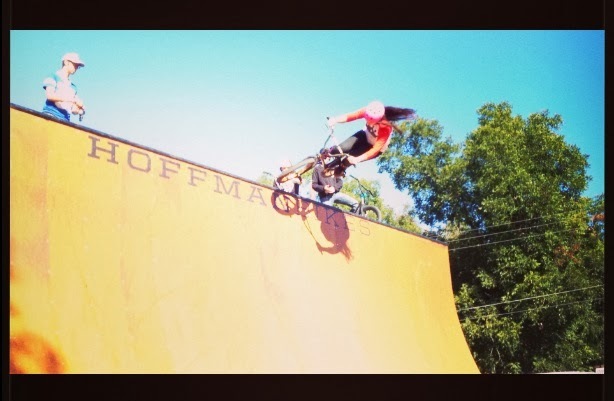 Brandon Dosch, Colton Satterfield, Dennis Enarson, Kyle Baldock they are all great inspirations. The list can be long! I don't know if i can choose only one of them, they are all amazing! But I think that my biggest inspiration are the kids out there on the tracks. They are so cool! And they just do it! Im amazed by them! 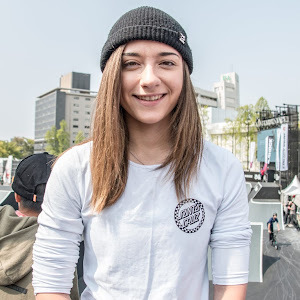 If i would pick a girl I would say Jolene Van Vugt, I love the whole Nitro gang! Im going to see them on my birthday here in sweden the 16th of November, it's gonna be amazing! What advice do you have for a new rider?